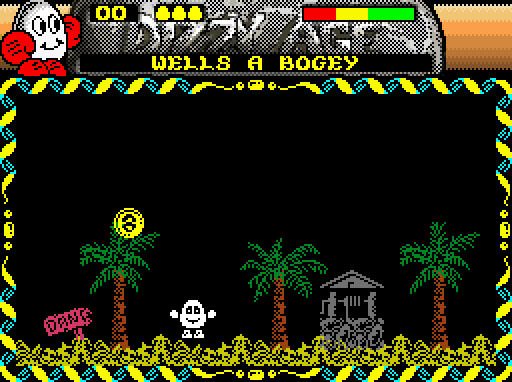 Steve Johnstone has released his first DizzyAGE game called Dizzy in Bago Bago Island. Zaks has transported Dizzy and the Yolkfolk to BagoBago Island, a Magical Island Somewhere off of the Bermunda Triangle. Dizzy has to search the Island, solve puzzles, find the Yolkfolk, and meet some weird and wonderful characters, oh and explore the Island.